Sandals Resort International has announced that it is pulling out of the Tobago project - one which was expected to be the biggest ever undertaken by the resort group. At a conference at the Office of the Prime Minister, St Clair on Tuesday, Sandals CEO Gebhart Rainer explained the company's decision to withdraw from the project, citing negative publicity as the main reason. Describing the situation as unfortunate, Ranier said Sandals was of the view that it was best to withdraw from this project and focus on other areas, given the "negative and ongoing publicity" that has surrounded the project. He emphasised that government has been completely transparent and open with them. “In saying this I want to make some things very clear. 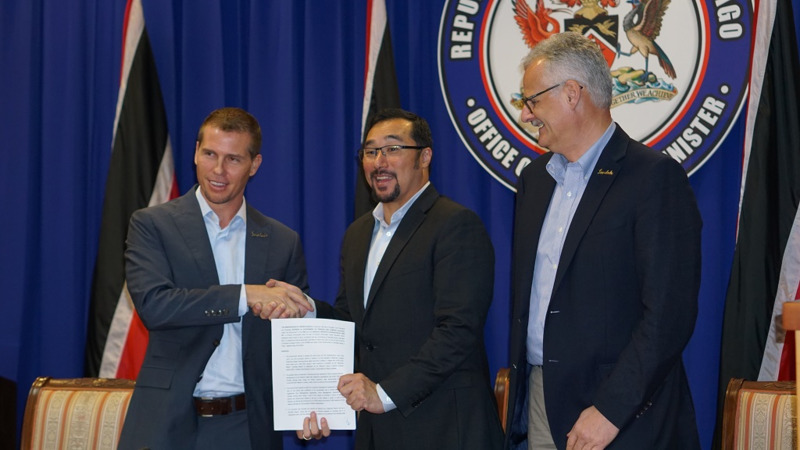 First and foremost, we, Sandals International, are extremely grateful and thankful for the unwavering support, the consistent transparency and frankness from Prime Minister Dr Keith Rowley and Minister (of Communications and National Security) Stuart Young throughout this process. 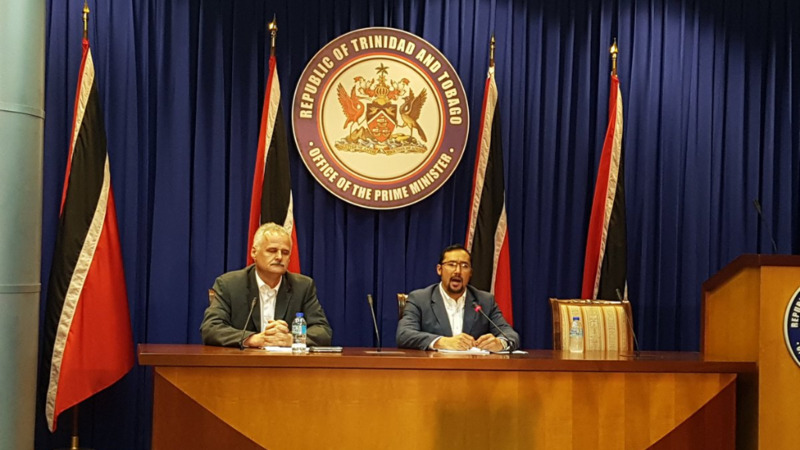 “From the beginning there has never been a shadow of a doubt as to what the Prime Minister has been intending to do for the good of Tobago,” he said. Rainer re-emphasised that to date, there are no signed agreements and said the Memorandum of Understanding was simply an indication that both parties were open to negotiations. “There is no cost on our side that would be passed on to the Trinidad and Tobago government,” he said. He called the development ‘unfortunate’. “It is very unfortunate that we had to take this step but we believe its best at this point in time that we withdraw Sandals from this project and focus our resources areas where we can be more effective,” he said. 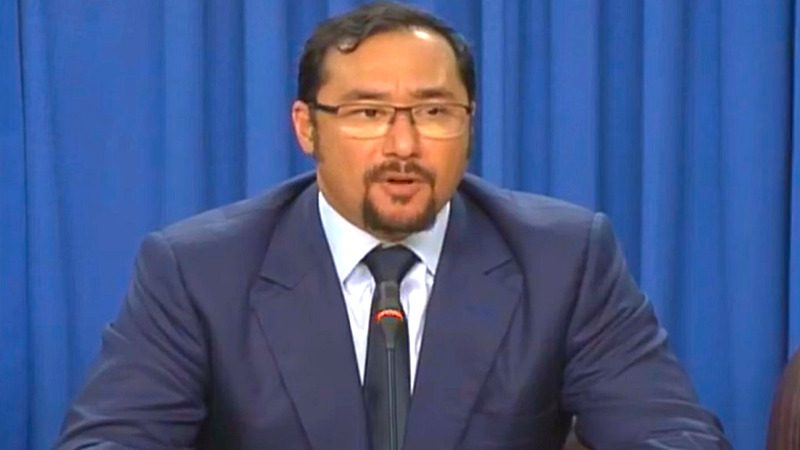 Communications and National Security Minister Stuart Young said it was a ‘sad day’ that the project was thwarted by the agenda of ‘a handful of people’. “(I'd like) to thank the Sandals group for all working with us and all of the positive conversation and the learning experience we’ve had over the past two and half years. 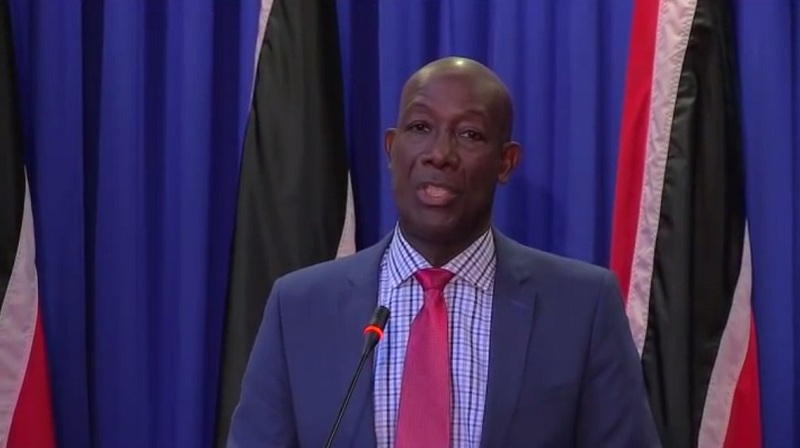 “This government tried its very best and put forward its best foot and all of its efforts to bring a project…that would have uplifted Tobago in our view, the economies of not only Tobago but Trinidad. “Today what we’ve heard is the loss of an opportunity due to the negativity that was put on the Sandals brand, only by a handful of people. “We've seen just that handful of people and some with agendas and some with personal agendas in particular, run one of the best brands of the Caribbean from...Tobago, where we would have been building...a new project that would have taken all of the best that Sandals had to offer. It’s indeed a sad day and a disappointing day,” he said. Rainer added that media had been invited to the resort’s other branches in the Caribbean however negative coverage and ‘badgering’ continued. Young said any negative publicity on the resort had been raised after its construction and never before. Regarding the issue of the site’s international protections as designated by the Ramsar Convention, Rainer said the resort has always obeyed environmental protections outlined by respective governments on which the resorts are built. “I think you would have to go into detailed specifications as to what is protected and what is not protected. This is why you do have a government agency here and an environmental protection agency here that clearly works with people like us and brands like us under the guidance and as part of the government, in order to determine where you can build and cannot build. It’s the same in every other island. “We build where we are allowed to build, where we get approvals, and then we build within an environmental framework that allows us to respect the environment, have zero to little impact on the environment and wherever possible, actually have a positive impact on the environment,” he said. Young emphasised that the plans did not encroach upon protected areas and said environmental experts had been advised from ‘the word go’ to ensure all specifications were met. Young added that there was never any secret regarding the proposal and said they will not stop searching for opportunities for Tobago. “We refuse to stop hoping and looking for opportunities on Tobago. We've seen just that handful of people, some with personal agendas, run one of the best brands...a new project that would have been the best Sandals had to offer. “We keep repeating the same thing over and over and you all keep looking for something that does not exist. We had not yet determined the footprint of the hotel. We recognised there were environmental issues that needed (to be addressed). The application…would have been guided by the EMA, the body that is statutorily charged with protecting the environment,” he said. Despite the decision to pull out of the Tobago project, the Sandals CEO said the resort chain has not given up on the island as a tourist destination. Rainer said Tobago has ‘tremendous potential’ with the right environment and said that they may re-engage discussions in future. 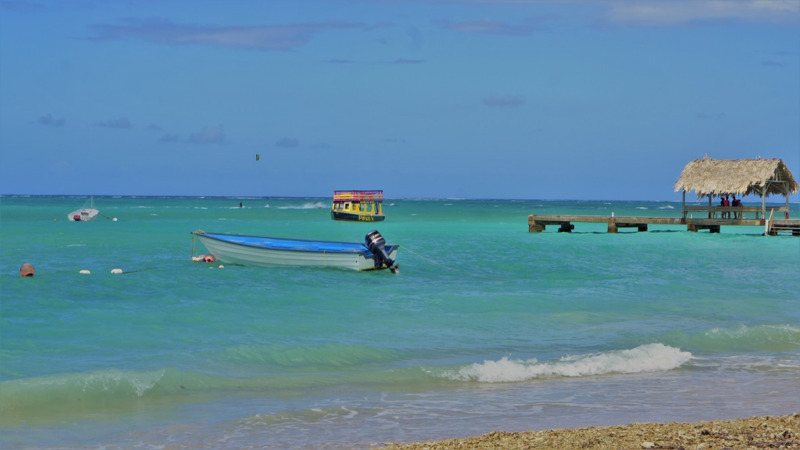 “We see tremendous potential in the tourism development of Tobago. Would we come back? Absolutely yes. It's a destination that from a tourist destination is well worth going forward but you need the environment for that destination. “It is a brand impact in general. I'm sure you understand when you deal with ongoing negative media it does have an impact which affects...the organisation." Rainer said the resort sought always to enhance and benefit Tobago. Young added that government remained committed to uplifting Tobago to become a world-class destination.